Multitool Engineering commenced business in 1983 providing specialized services in the design and manufacture of jigs and press tools. It then expanded its operations to include not only the design and manufacture of complex/progression tooling, but also the production of metal pressings for Original Equipment Manufacturers and desired product lines for the Domestic and Industrial Markets. 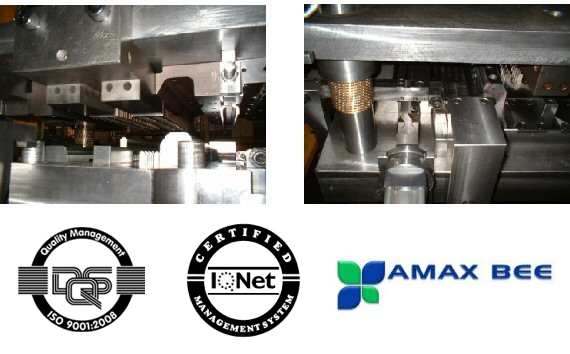 Our Vision is to be the Industry Leader in the engineering and manufacture of production press tools, jigs and dies, production of metal parts/components and the production of domestic and industrial products. Our Mission is to continuously improve our competitive edge by directing our resources towards improving our Quality, Skills, Technology and Services, thereby becoming the Number One Preferred Supplier of Choice. Our Core Values are based on Good Corporate Governance Principles towards Excellence and Integrity. We have a passion for Customer Satisfaction, Quality in our Workmanship and Service Delivery.